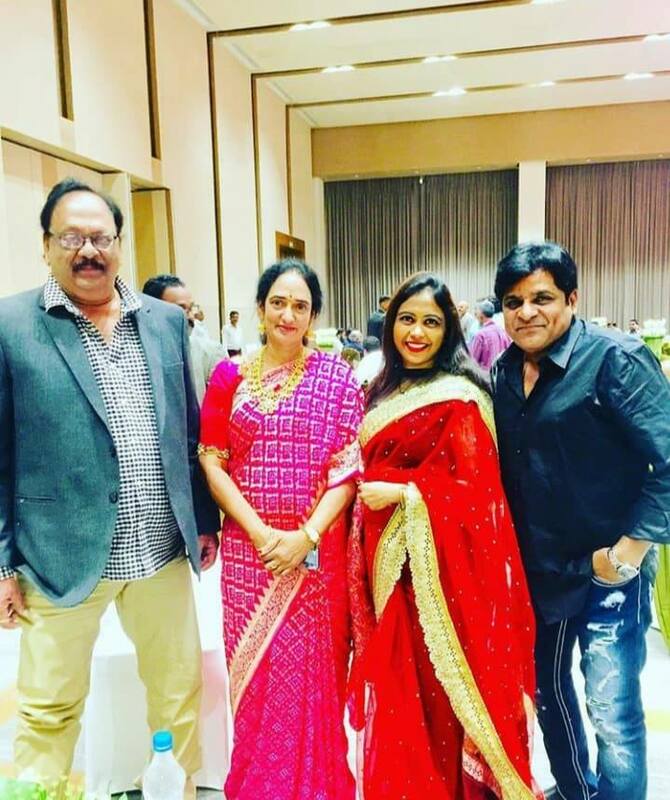 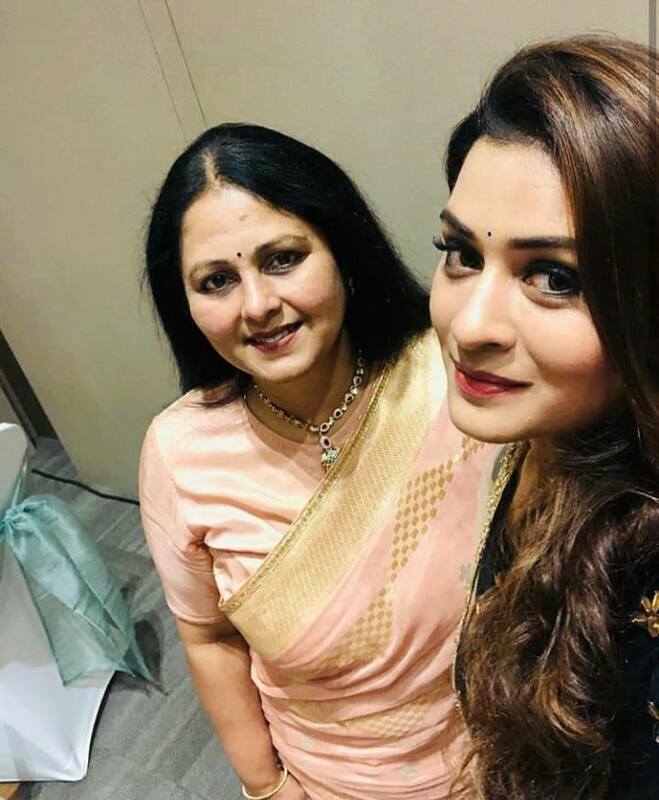 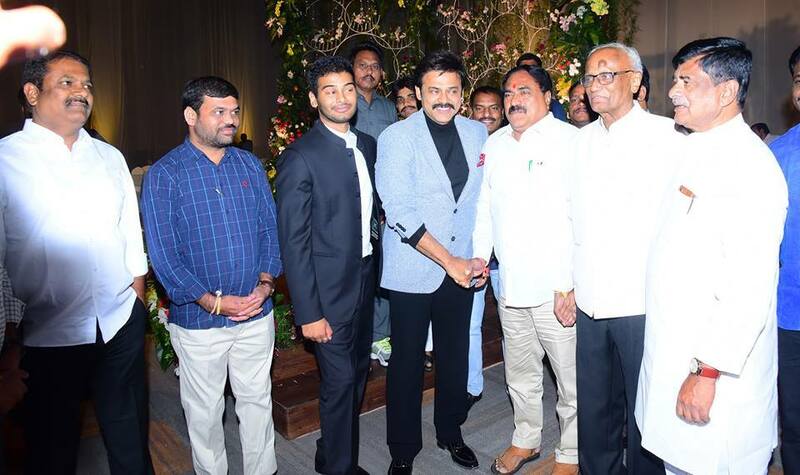 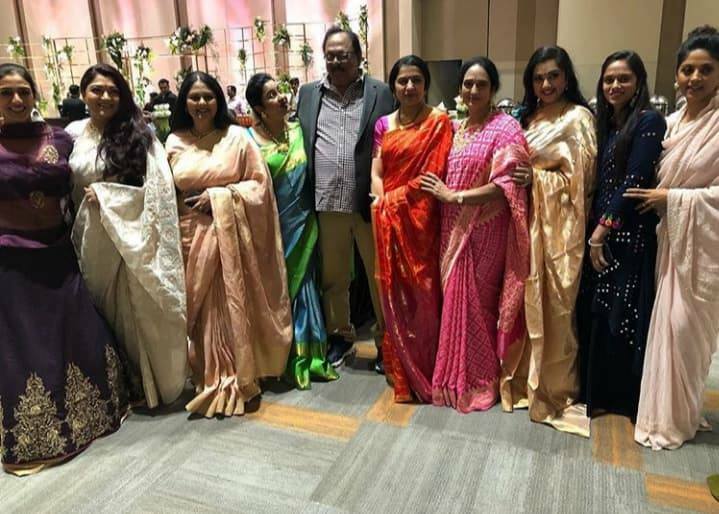 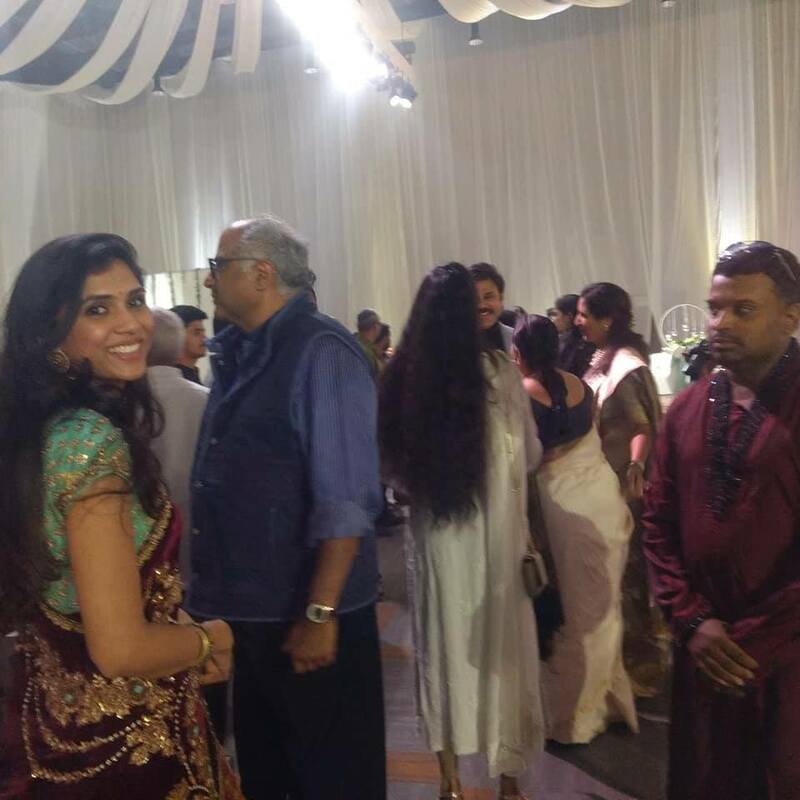 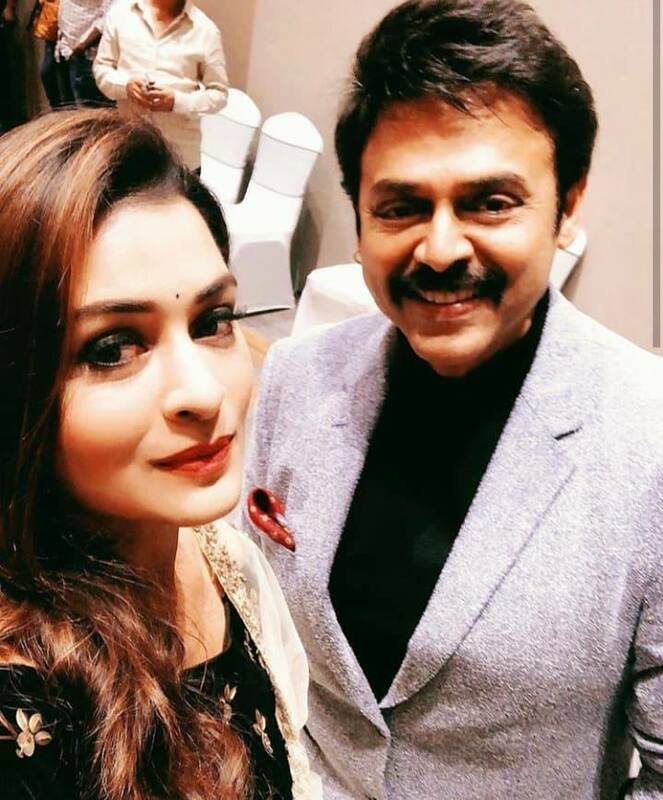 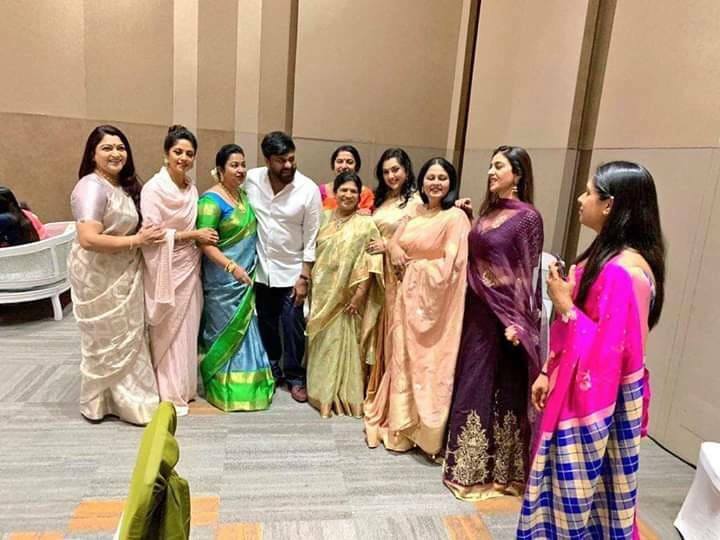 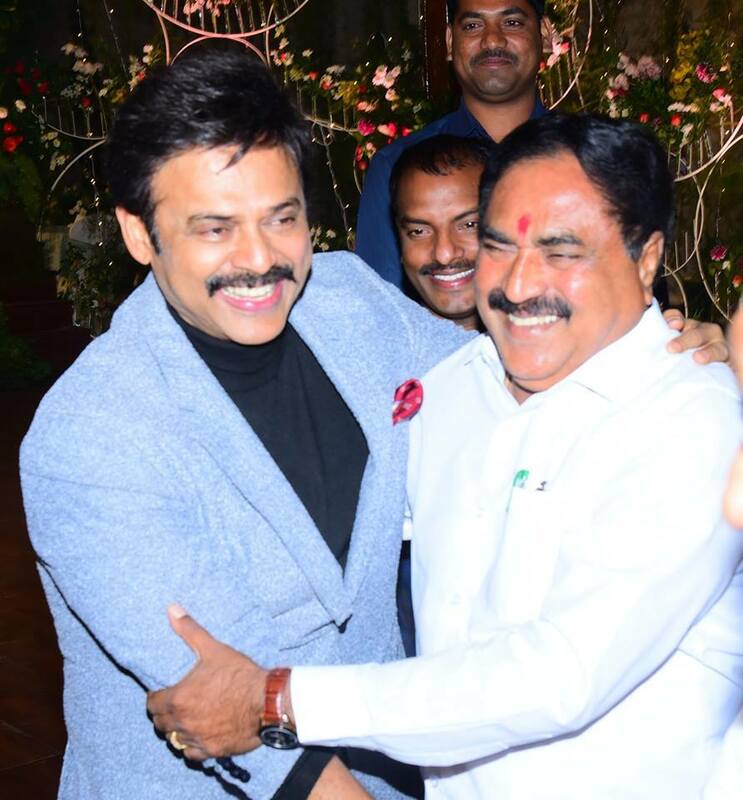 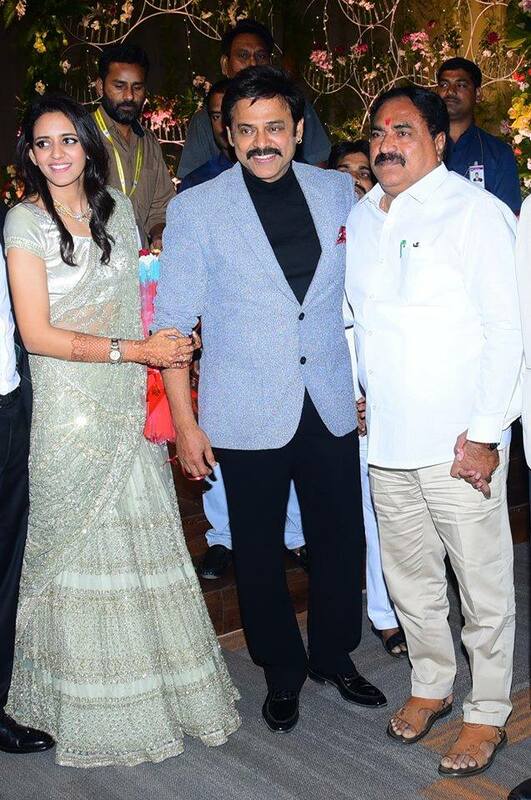 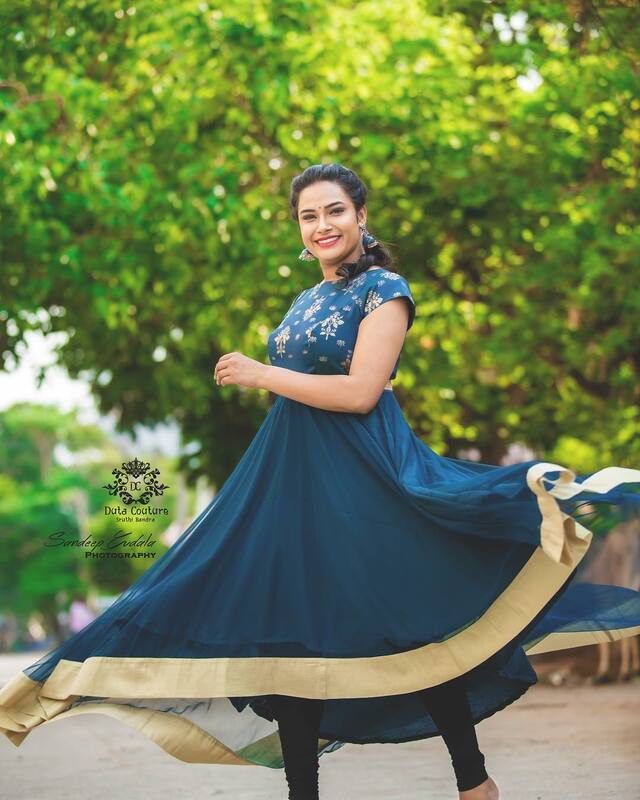 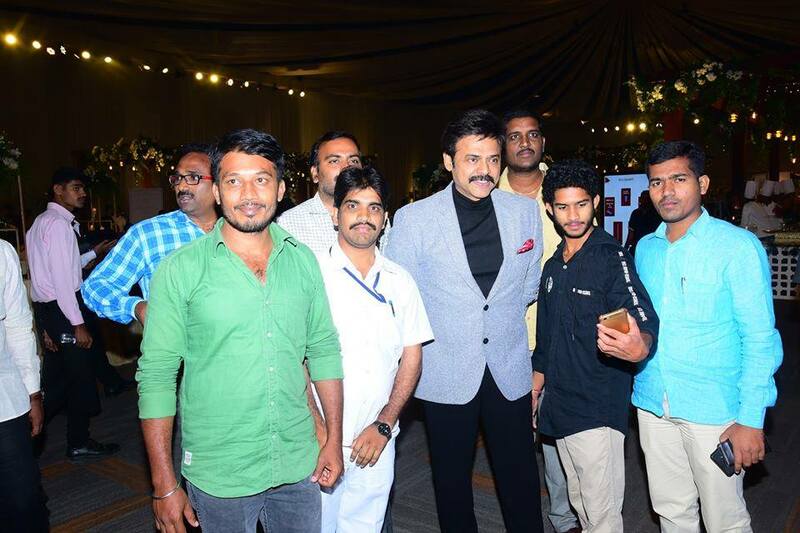 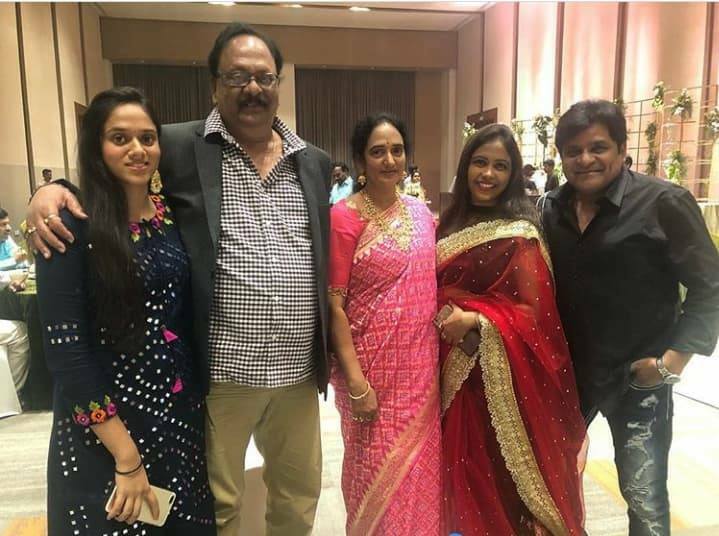 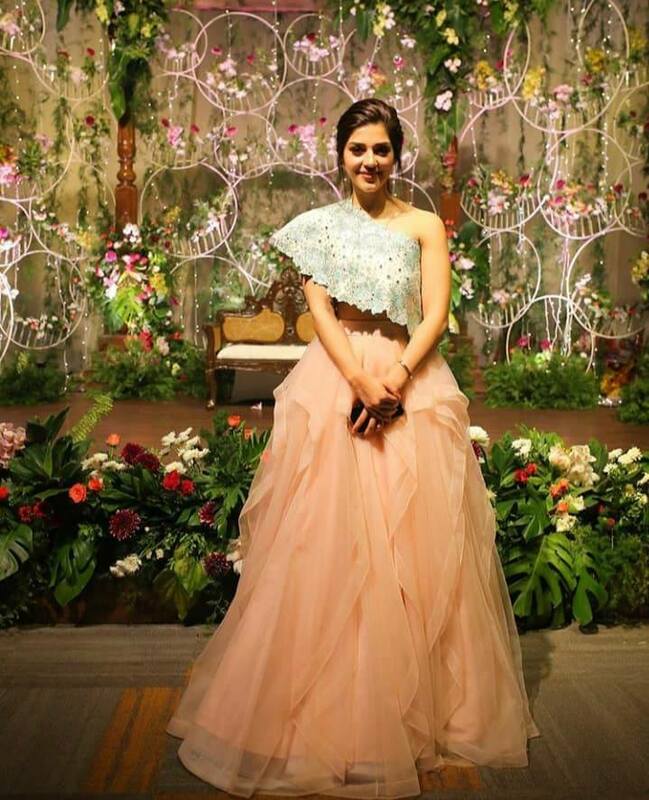 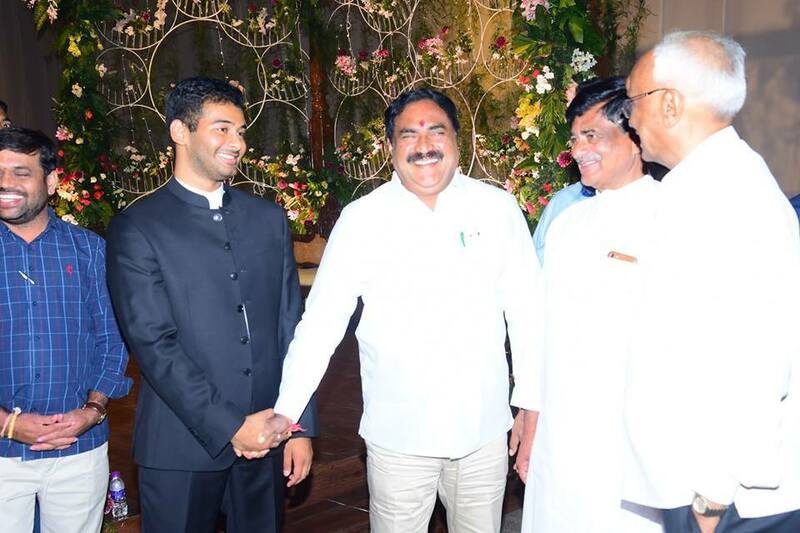 Daggubati Venkatesh hosted wedding reception of her daughter Aashritha grandly to his friends and family. 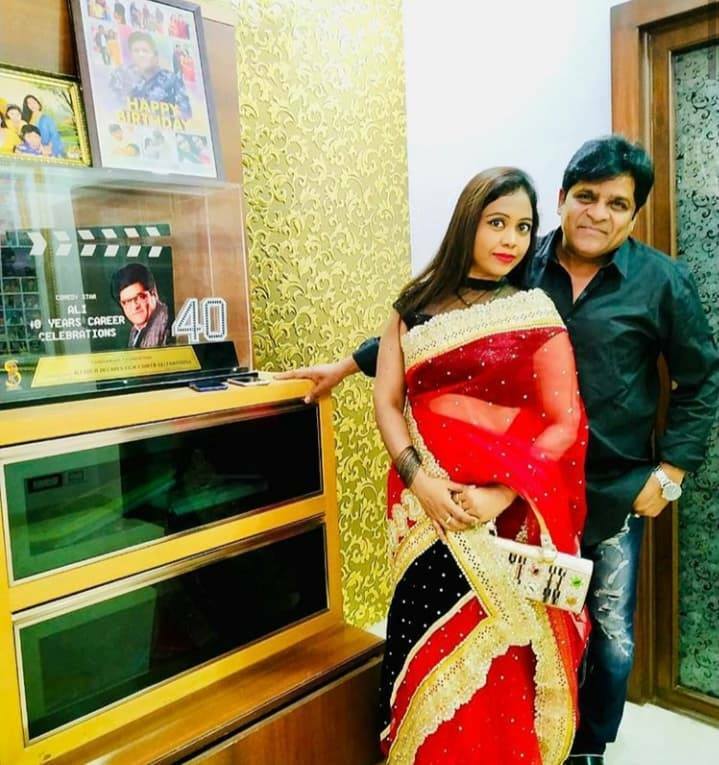 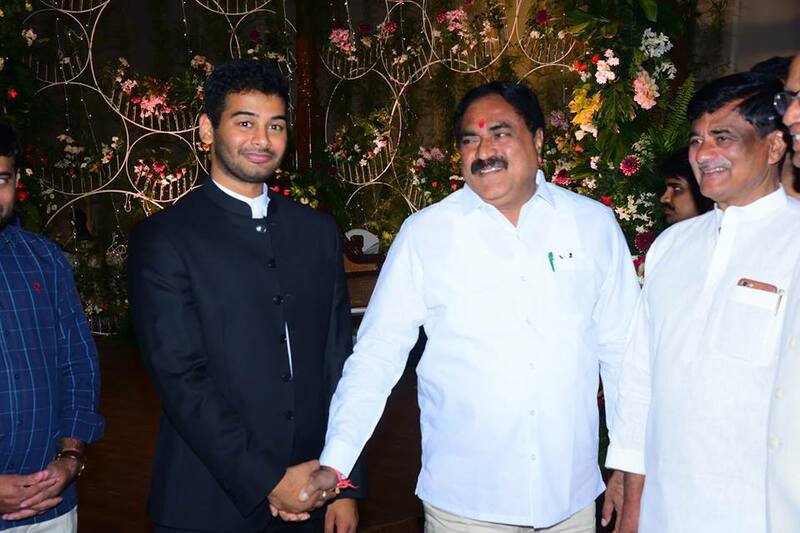 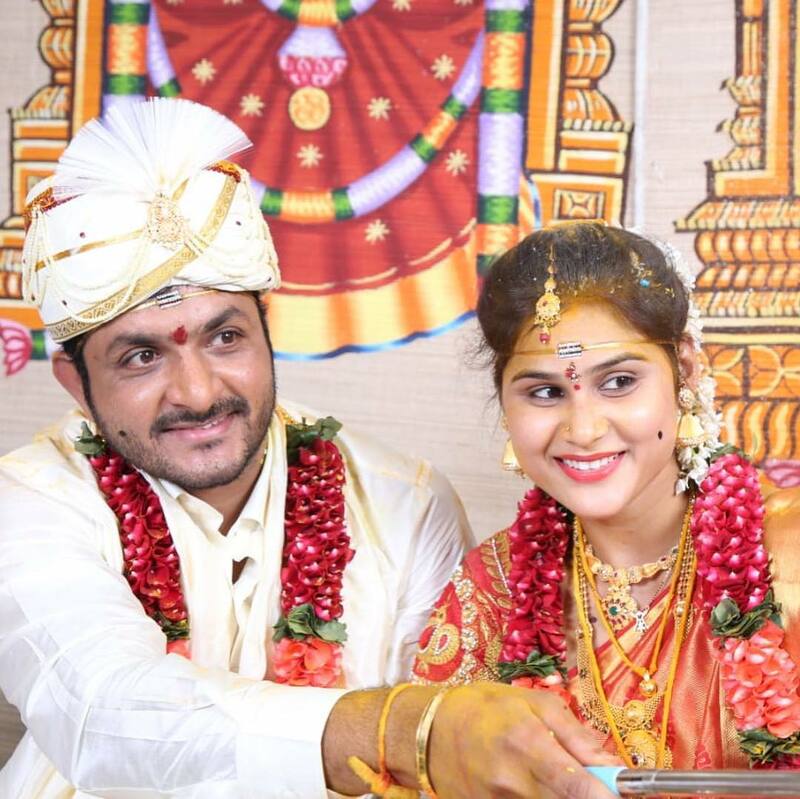 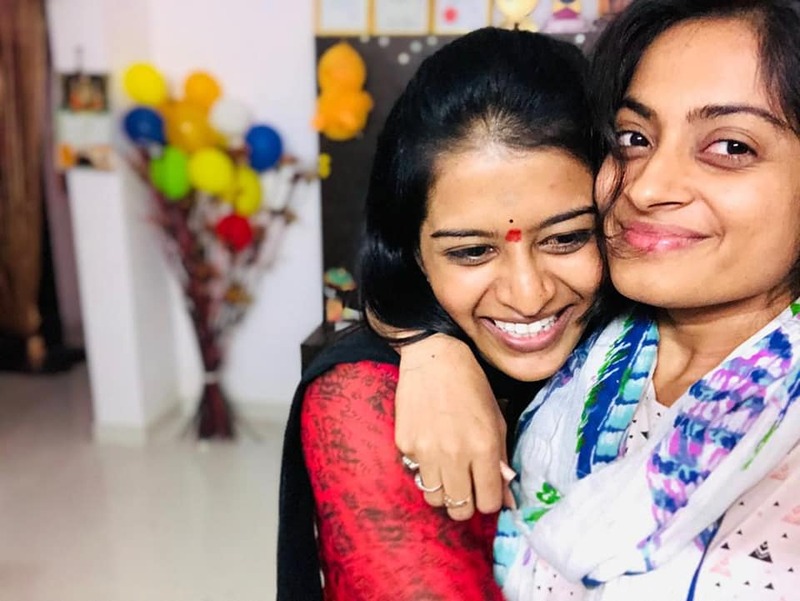 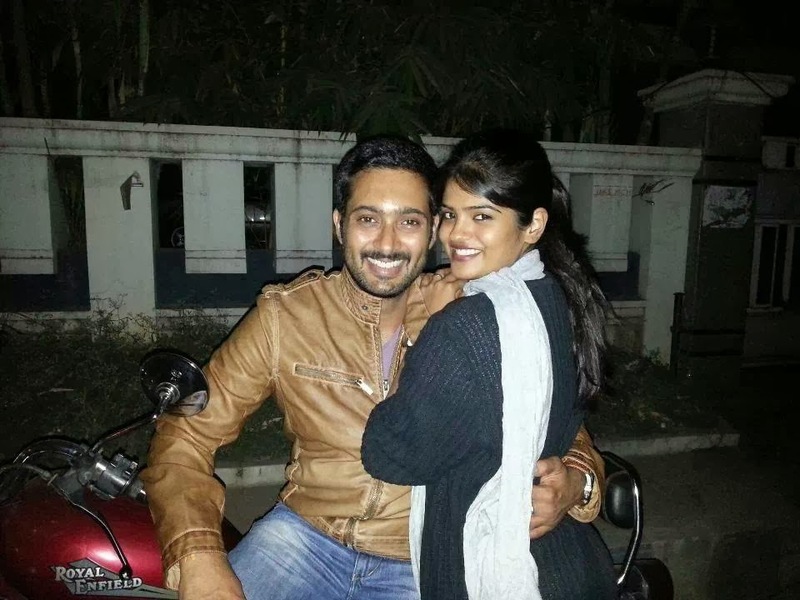 Leading stars from Telugu FIlm Industry blessed the newly married couple. 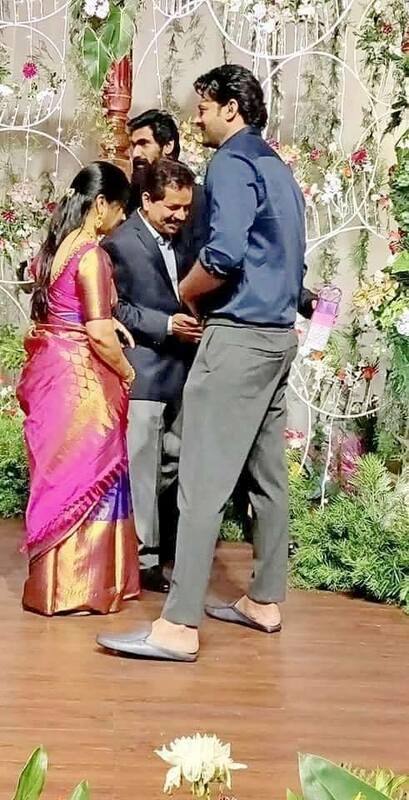 Check the wedding reception photos below. 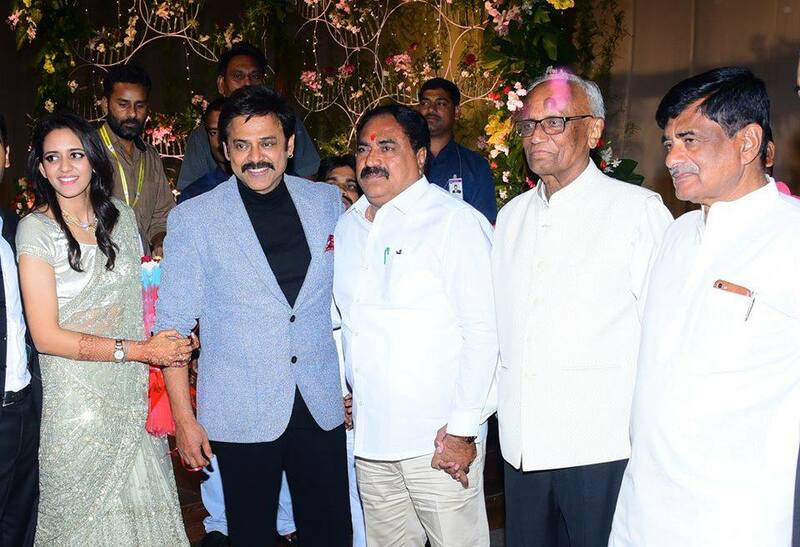 Previous articleArjun Kapoor and Malaika Arora Wedding on Cards?